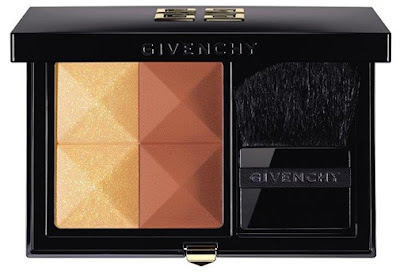 Givenchy launches African Light, a summer makeup collection in warm and vibrant colors, inspired by the magic of the hot African continent, its warm hues and the sun-drenched landscapes. Designed by Nicolas Degennes Givenchy’s Makeup Artistic Director, African Light is a collection of bright and intense and warm tones combined with a delicately satin finish ready to make the face, eyes and lips sophisticated and glamorous with a kissed by the sun complexion. 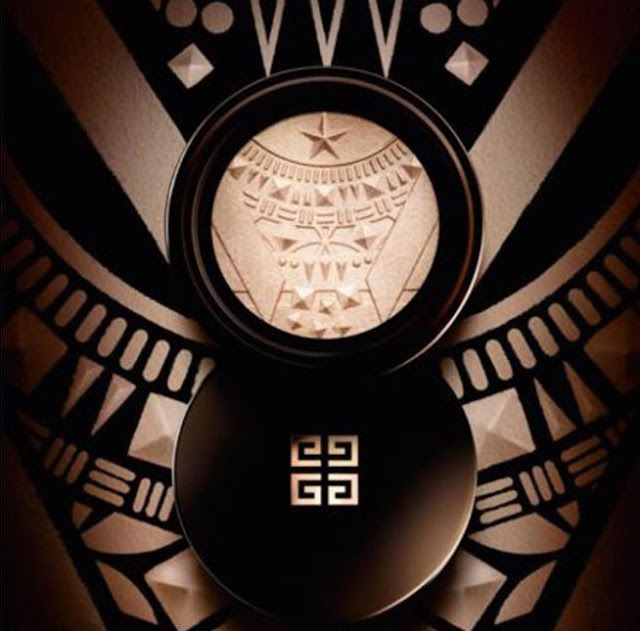 An illuminating powder decorated with African ethnic motifs. 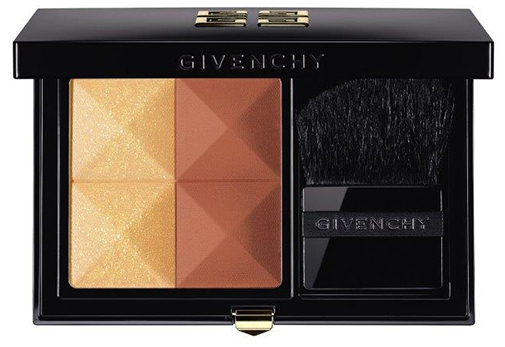 The golden and universal beige color evokes the typical color of the deserts, while the light fragrance of the Frangipane recalls the lush South African gardens. 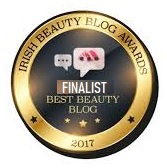 Formulated with coconut water and macadamia oil with an antioxidant action, the new Givenchy illuminant helps protect the skin from oxidative stress and environmental agents, leaving an intense glowy effect to the complexion. 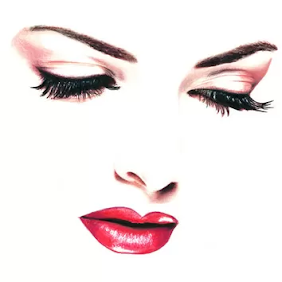 Combines two warm and enveloping shades inspired by the colors of the earth designed to highlight the facial features creating greater dimensionality. 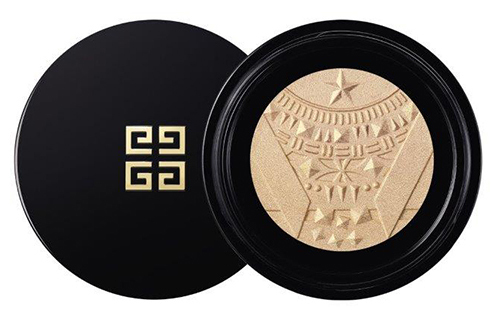 It allows you to easily sculpt the cheekbones and facial features we want emphasized, using two shades in one step: light, radiant gold and the most intense deep terracotta shade. 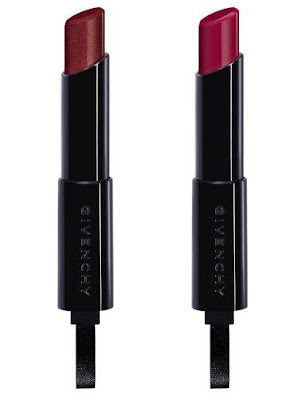 Intense, creamy and super bright, shiny lipsticks with a sophisticated and glamorous vinyl effect. An intense long-lasting and water-resistant eye pencil in a shade that recalls the colors of the African jungle. 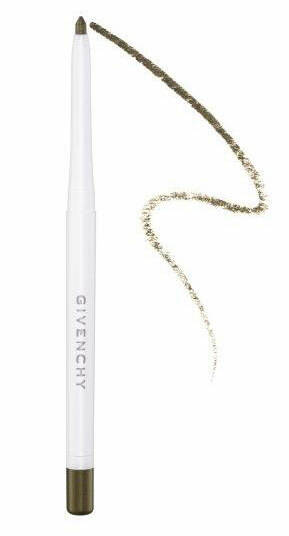 Givenchy Summer 2018 Collection African Light launches May 2018 available from leading Givenchy counters and online from Feelunique, Debenhams IE and Sephora.